Good news for lovers of the famous chain of stores founded by Ronnie Fieg. 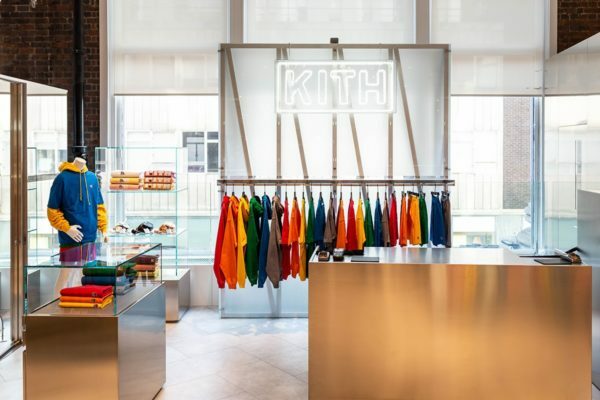 KITH will soon be moving to Selfridges in London. It was through Instagram that Ronnie Fieg dropped the bomb. Indeed, with a publication evoking KITH’s beginnings in Brooklyn 8 years ago and its evolution, to reach 7 shops throughout New York, Miami or LA, before announcing the news that will delight Europe by flying over the Thames. 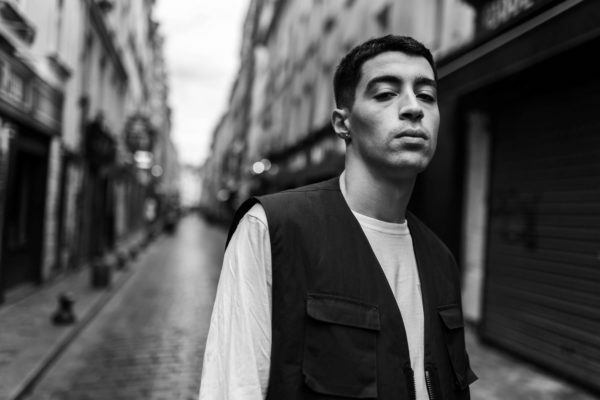 KITH arrives in Europe, and will settle within the English chain Selfridges. Good news for Europeans who love clothing lines or the collaborations created by Ronnie Fieg through KITH. From now on, it will no longer be mandatory to go to the United States or pay extra shipping and customs fees to buy in the chain since the brand’s products will be available on April 5 in London. 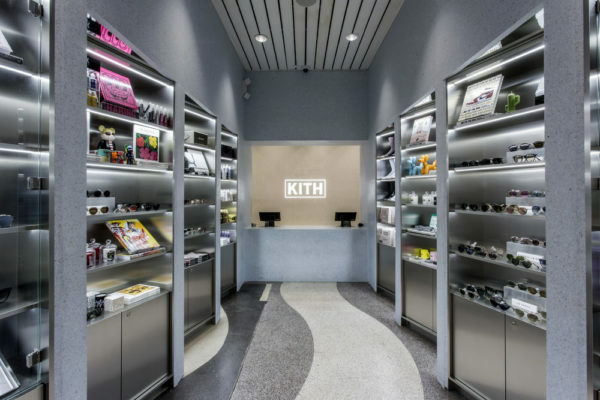 To return to KITH, it is important to highlight the success of its expansion. After having conquered the United States, Ronnie Fieg’s concept store is attacking Europe and it is likely that this conquest will not stop there. In the rest of the Asics news, the new collaboration with Kiko Kostadinov on the Sokat Gel unveil themselves.